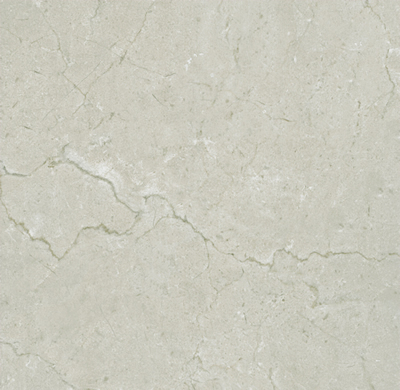 For a sober tile that mimics the look and beauty of natural stone, look no further than the Charm Shell ceramic tile. Sporting a refined minimalist design with both gloss and matt finish options, the Charm Shell is one tile not to be overlooked. 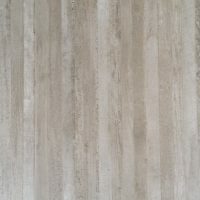 The Charm Shell ceramic tile is available as a floor tile (300 x 300mm), which features modern matt finish and as a wall tile (300 x 600mm), which features an equality attractive gloss finish. 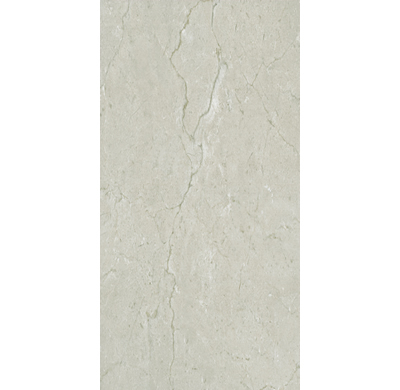 The Charm Shell ceramic tile is undeniably stone inspired, making it the perfect alternative to expensive natural stone. But not only is it much cheaper, it is also easier to clean and maintain and more resistant to cracking than its natural counterpart. 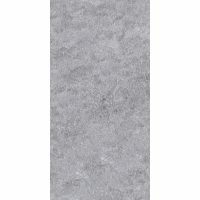 Moreover, the Charm Shell ceramic tile is specifically designed to withstand heavy foot traffic – offering far better value for money than natural stone. The Charm Shell may be a cheaper option than natural stone, but it exhibits all the qualities of a superior grade product. Such qualities include top quality manufacturing and impeccable workmanship – both neatly offered in an affordable package. 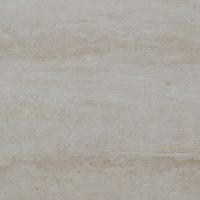 So, if you’re looking for a tile that mimics the beauty of natural stone at an affordable price, choose the Charm Shell. Purchase this ceramic tile in Perth at the best bargain from our online store today!